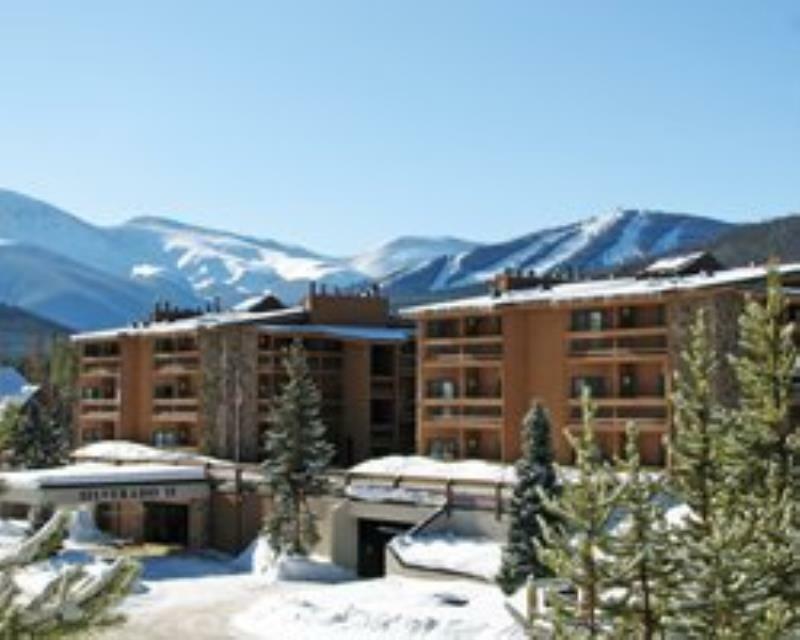 Silverado II is a world class resort located minutes away from first rate skiing and golf! The slopes of Winter Park are located two minutes away, while one of the best golf courses in the US, Pole Creek, is ten-miles from the grounds. There is also a small playground for kids and a ski shop to get outfitted.